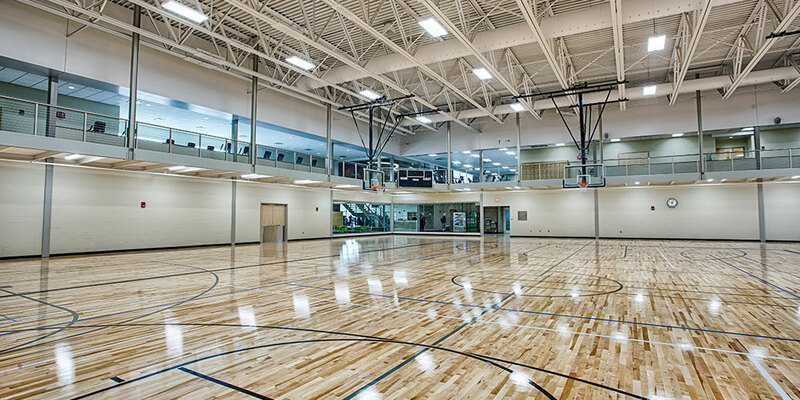 Our facility offers a full Strength Floor, Cardio Deck, and Walking Track. 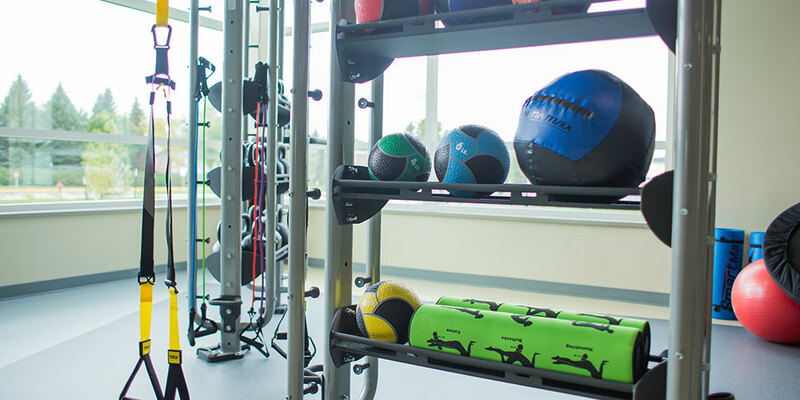 We have a variety of Matrix Strength Machines as well as free weights and squat racks. 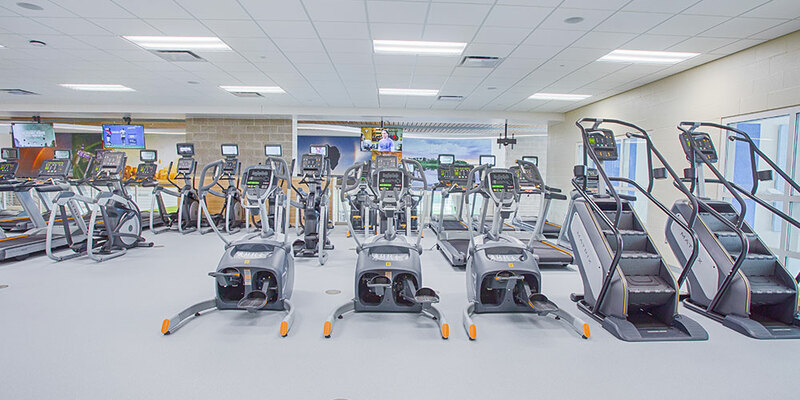 Our Cardio Deck features Treadmills, Ellipticals, Rowing Machines, Tread Climbers, Bikes and more. 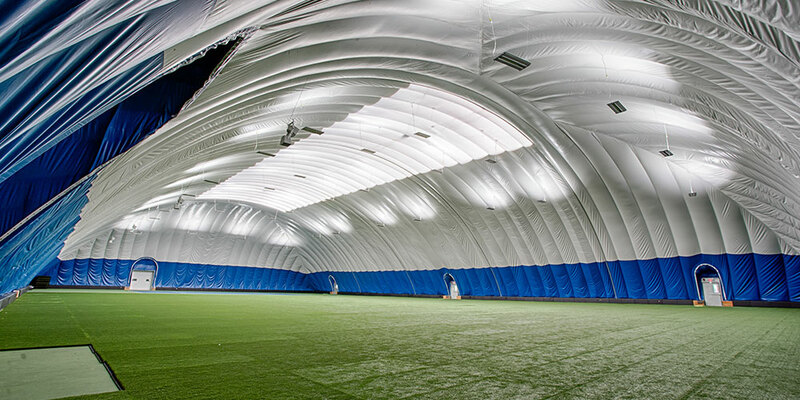 The Bubble is another great space to utilize to get a workout. 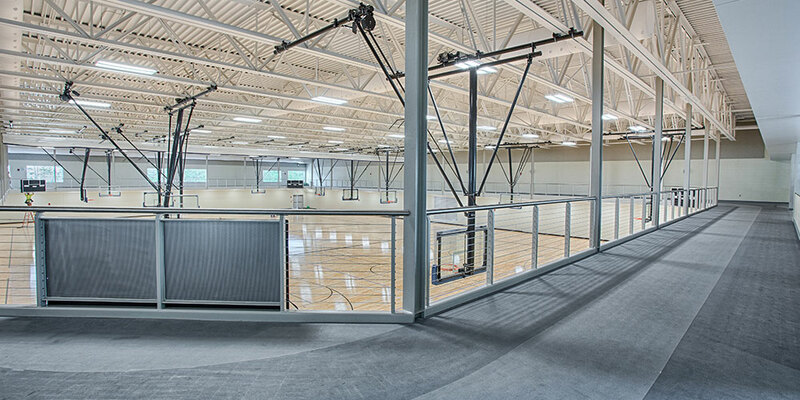 Hit some balls in our batting cages, play tennis on the open courts or start a pick up game of football or soccer on the turf. 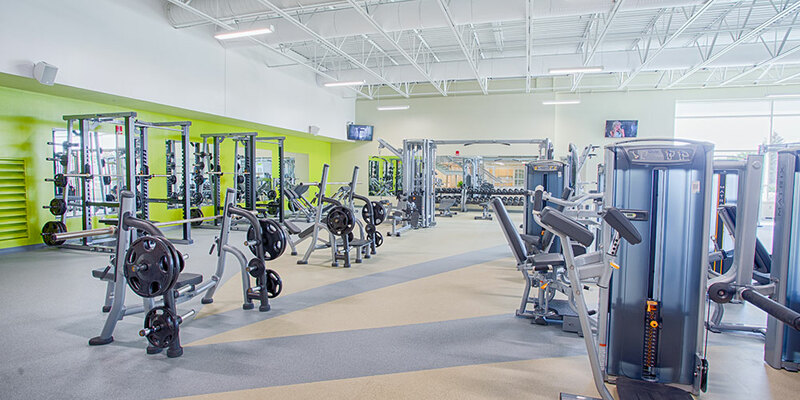 Learn more about our services and meet our Personal Trainers, Group Fitness Instructors, Health Coach and Dietician. They are all here to help you meet your goals. Check out the our Group Fitness Schedule. We offer a variety of classes for every level; from the beginner to the experienced member. Our instructors are engaging and will help modify exercises according to any fitness level. We offer a variety of additional programming at TRAC. Currently we are hosting a Mommy Strong self defense class, ELITE Sports Enhancement Program and a Monthly Health Focus. 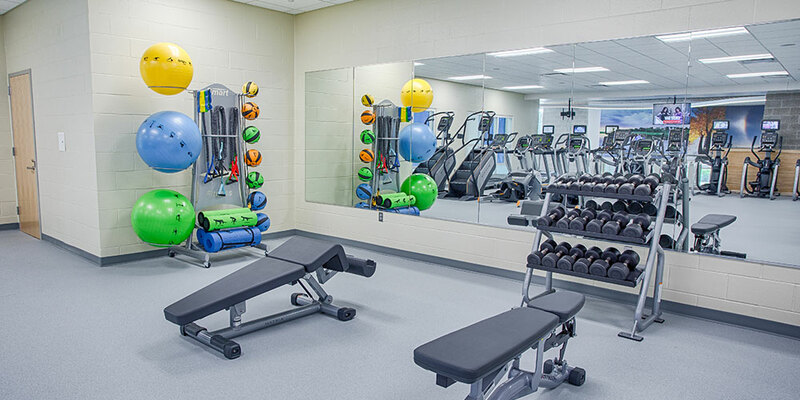 We always have a Wellness Attendant on staff to help answer any questions you have about our equipment on the strength or cardio floor. They have great ideas on exercises you can do to work a specific area or to rebuild muscle after an injury. Don’t hesitate to stop by the front desk and ask for assistance, our Wellness Attendants are always willing to help out! 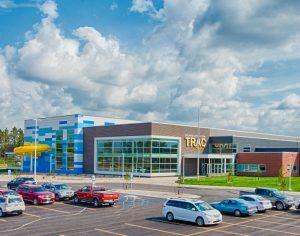 TRAC U teaches youth ages 9-14 how to use the equipment on the strength floor and cardio decks. Afterwards, they will be able to pick up a bracelet at the front desk that indicates they have taken and passed the class. Ages 9-11 must be with an adult while taking the class and while using the equipment thereafter. Ages 12-14 must also take the class to use the equipment, but do not need to be supervised by an adult.